In their article on the 2014 Stella Count, the Stella committee note that they ‘intend to expand the Stella Count still further in 2015, and to broaden our scope to collect data about race, disability, non-binary gender identification, and sexual orientation.’ This is hugely welcome news and it shows how important statistics are for improving awareness about the voices that we read. On that note, as we have a new and super database, I was able to put together some stats! Our firmest figures are for reviews of books by Indigenous women writers, and for books by non-Indigenous writers which explore Indigenous characters, or themes relating to Indigenous people. These books have checkboxes for ‘Indigenous author’ or ‘Indigenous issues’ in the Link Your Review page. Books by lesbian/queer women writers, women writers of ethnic heritage and women writers with disability are tagged using the ‘diversity’ checkbox on the List Your Review page, and I sort them as I go through them each month. I also don’t differentiate between author and subject matter as much in these fields as I am more focussed on drawing attention to the books themselves. From this year on, however, I will make the distinction between author and subject matter clearer. We don’t currently have a check box for transgender or non-binary gender as we have assumed that women writers choose to identify as such, but we are open to altering this. It’s interesting to note that in some of the annual wrap-ups to date, many of the most reviewed books have been ones that feature diversity. 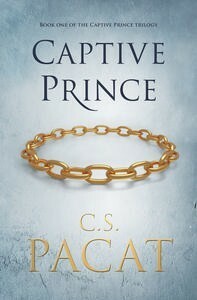 Tsana writes that the second most reviewed book in the speculative fiction genre was Captive Prince by queer author C.S. Pacat, while the third most-reviewed authors overall were C.S. Pacat and Indigenous author Ambelin Kwaymullina for her series The Tribe. In the literary and classics round-up, Sue mentioned that Maxine Beneba Clarke’s book of short stories, Foreign Soil, was the third-most reviewed book (alongside Kate Forsyth’s The Beast’s Garden). 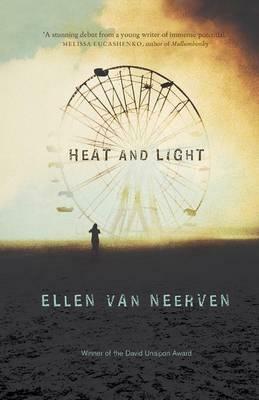 In the poetry and short fiction round-up, Marisa writes that Ellen van Neerven’s Heat and Light was the most reviewed book of short stories. And in the young adult round up it was noted that 41 out of the 179 reviews were tagged ‘diversity’. 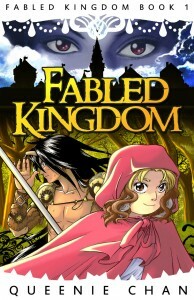 The three top-reviewed books, Cloudwish, Laurinda and Razorhurst also featured diverse characters. Great stuff for the young ‘uns! There were 35 reviews of books by Indigenous women writers, compared to 43 in 2014, 47 in 2013 and 29 in 2012. Disappointingly, these stats are going down! I know my own efforts this past year in reviewing books by Indigenous women have been woeful, so in 2016 I’ll be redressing that. I’ll also be arranging more guest posts by Indigenous women writers. This past year the reviews were of of 24 books by 18 Indigenous women writers. Of these, Ellen van Neerven’s Heat and Light was the most popular work, with 7 reviews by Sue of Whispering Gums, Linda of the Newtown Review of Books, Janine Rizzetti, Kate of Books are my Favourite and Best, Angela of Welcome to my Library, Brona of Brona’s Books and Kelly at Orange Pekoe. 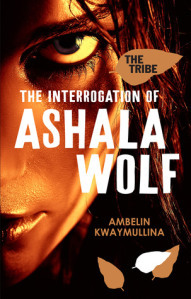 Ambelin Kwaymullina’s The Tribe series was also well-reviewed, with 3 reviews of the first book, The Interrogation of Ashala Wolf, 2 of the second, The Disappearance of Ember Crow, and 3 of the final book, The Foretelling of Georgie Spider. 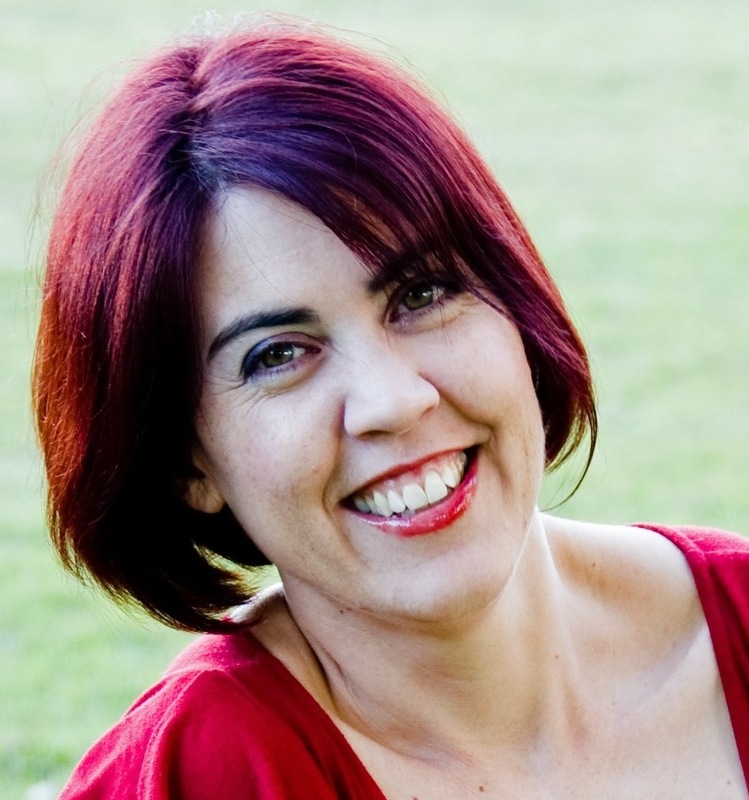 There were also 5 reviews of books by author Anita Heiss, including I’m Not Racist But…, The Diary of Mary Talence, Tiddas and The Intervention: an Anthology (which she edited with Rosie Scott). Jennifer Cameron-Smith and Jo Tamar were our most prolific reviewers for this area, with four reviews each. Thank you Jennifer and Jo! We really appreciate your efforts. 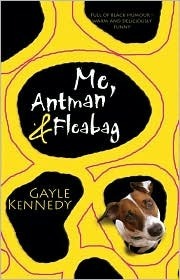 We were also very happy to feature a guest post by Indigenous author Gayle Kennedy, who has written a number of books for children as well as Me, Antman & Fleabag, a funny and poignant collection of vignettes and stories. Jennifer of Goodreads and I reviewed this book and we both thoroughly enjoyed it. Non-Indigenous authors writing about Indigenous topics is a contentious area, understandably so as representations of Indigenous people have often been negative and lacking in complexity. 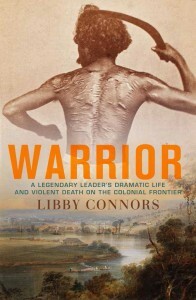 The large number of reviews of these works shows that readers are interested in reading about Indigenous people in a number of genres, including literary fiction such as Anchor Point (3 reviews), historical fiction such as Salt Creek (4 reviews), young adult fiction such as Razorhurst (4 reviews) and non-fiction such as Libby Connors’ Warrior: A Legendary Leader’s Dramatic Life and Violent Death on the Colonial Frontier (2 reviews). There were 46 reviews of 23 of these books (by 22 authors). I would love to see readers picking up the same number of books by Indigenous authors! Our first spotlight for the year was on women writers of ethnic heritage, which featured guest posts by author and graphic novelist Queenie Chan, Marisa Wikramanayake and Maxine Beneba Clarke. According to my stats, we had 46 reviews of books either by women writers of ethnic heritage, or which featured such characters or themes in the work. In 2014 there were 47 reviews, and 36 in 2013. This has always been a popular category, and while the numbers are likely larger as I haven’t been rigorous about sorting author and subject matter, I think it’s also testimony to people’s interest in stories about living in a multicultural society. 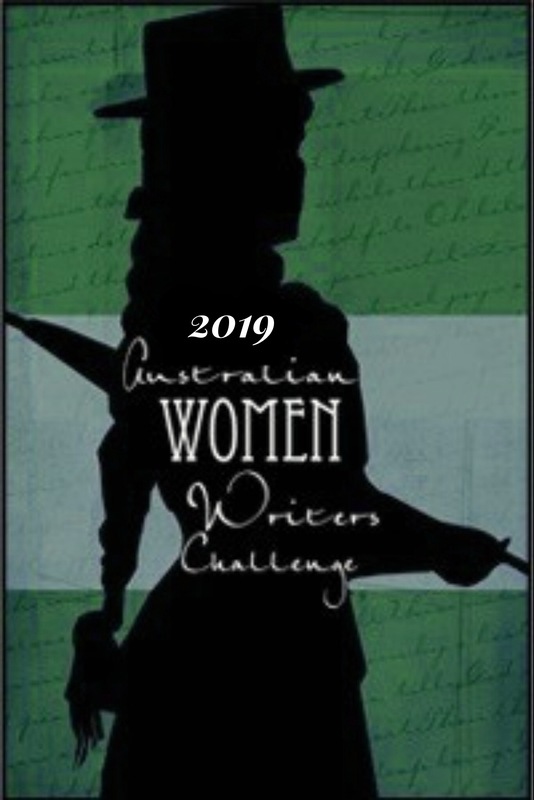 The other spotlight we held in 2015 was on lesbian/queer women writers, with posts by Francesca Rendle-Short, Lee Winter, Tricia Dearborn and Inga Simpson. My stats show that reviews of books by lesbian/queer writers, or which feature such characters, have been fairly steady – 20 reviews in 2015, 21 in 2014 and 22 in 2013. If you’d like to find books by lesbian/queer women writers, you can head to the list I put together under the Diversity tab (or you can head to this page). Books by women writers with disability, or which features characters with a disability, have also been fairly consistent, with 22 books reviewed in 2015, 19 in 2014 and 24 in 2013. The protagonist of Emma Viskic’s debut crime novel Resurrection Bay is deaf, and his disability influences the way the crime is solved. 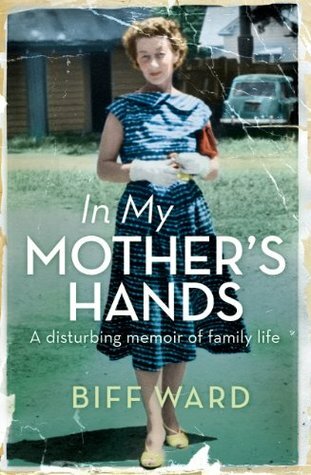 Three reviewers enjoyed this novel, including Jo of Booklover Reviews, Karen of the Newtown Review of Books and Carol of Reading, Writing and Riesling. Another notable book is Biff Ward’s startling and gripping memoir about her mother’s mental illness, In my Mother’s Hands. It was well-reviewed by Sue T and Jon Shaw. In April this year I’ll co-ordinate another spotlight on writers with disability. You can also head to the list of Women Writers with Disability under the Diversity menu if you’d like some ideas for authors to read. Discussions of diversity have been vocal of late, from the Oscars to Australian young adult literature and, more generally, the arts in Australia. These are important discussions because we live in an increasingly diverse society and our literature should reflect this. For example, roughly 20% of Australians have a disability (ABS, 2012), but we rarely see people with disabilities in our pages. As consumers of literature, AWW readers can change this by actively buying or borrowing books by authors who are Indigenous, lesbian/queer, have ethnic heritage or a disability (and rest assured, publishers will listen!). There were 151 reviews of books marked ‘diversity’ in our database in 2015 out of a total of 1520 reviews, which is nearly 10% of all reviews. I am really glad that AWW readers are contributing to discussions of diversity, and I would love to hear more of your conversations in 2016. 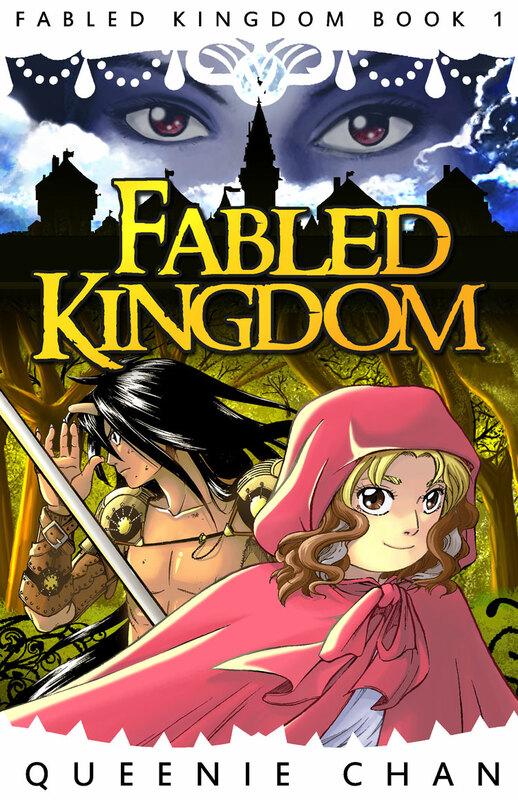 To participate, you can head to our Sign Up page and start reading! Thanks for another interesting roundup, Jessica, and for the links. Like you, my reading in the indigenous arena was less than I would have liked. I’d like to improve that this year because I’d like to keep the diversity in my reading up. It’s a tricky area … I’m often anxious about labelling and yet how else do we bring different voices and lives to the fore. You handle it well. Yes your point is a valid one, Sue – I worry too about the labelling but I think it’s necessary until people become aware of their reading habits (and without these stats I doubt I would have noticed that my selection was so poor in terms of Indigenous authors). Thank you too for your input this year – I always enjoy the way you think & write about issues – and you’ve given me some very good reading recommendations!